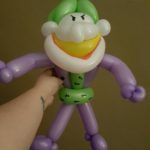 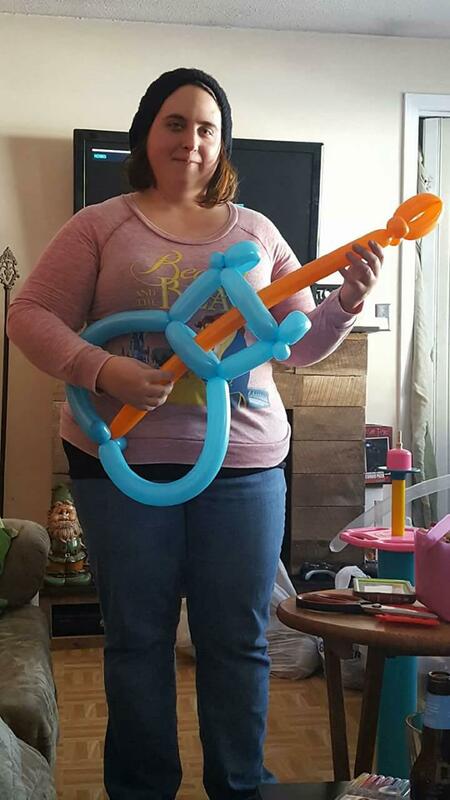 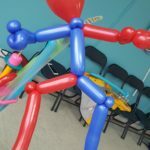 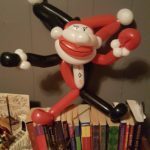 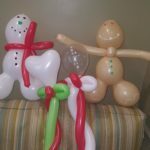 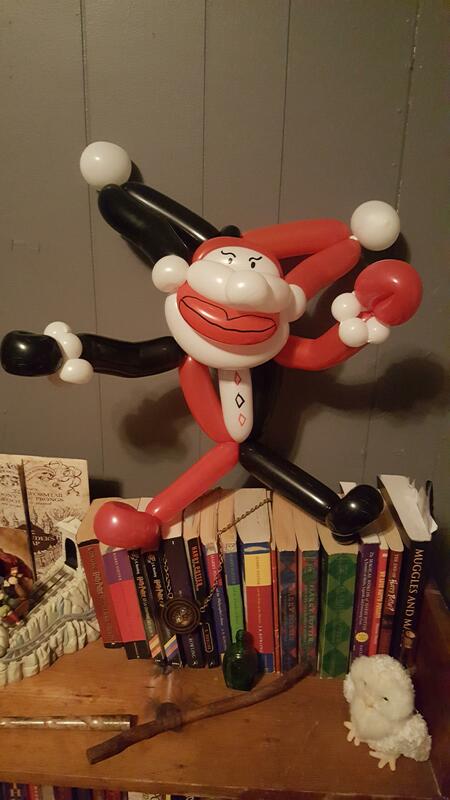 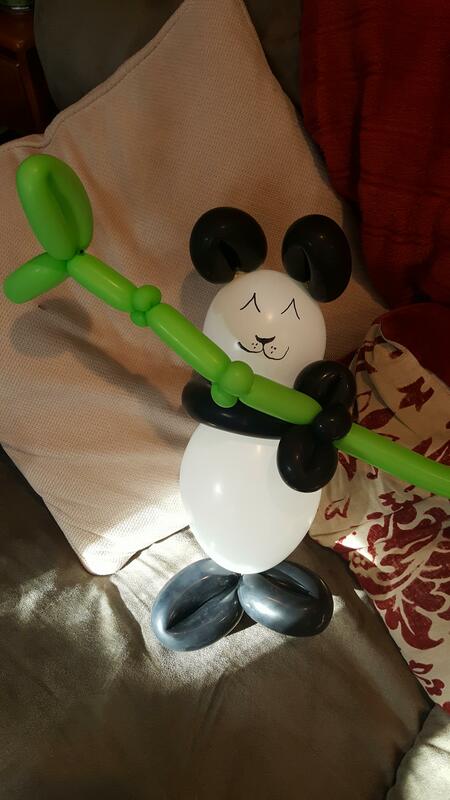 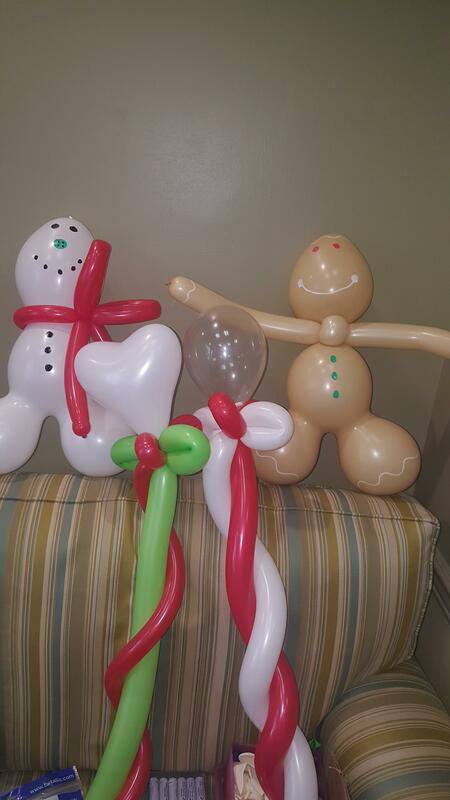 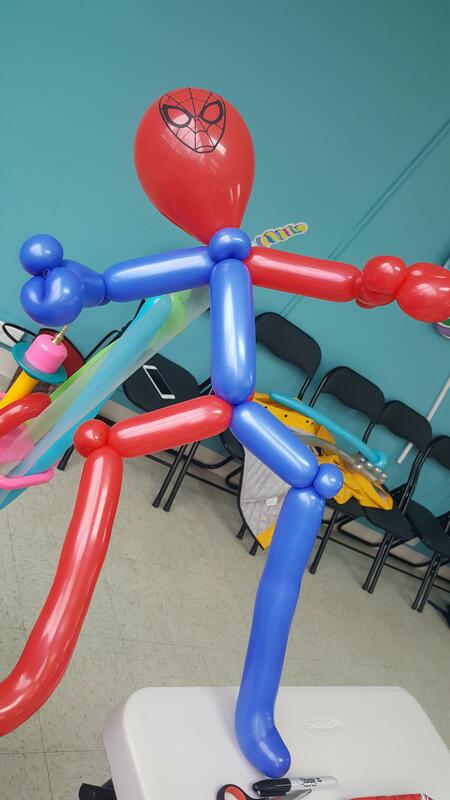 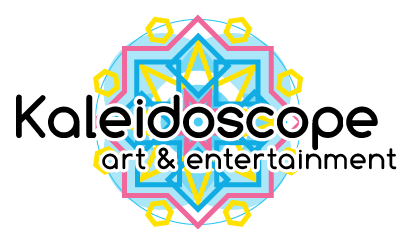 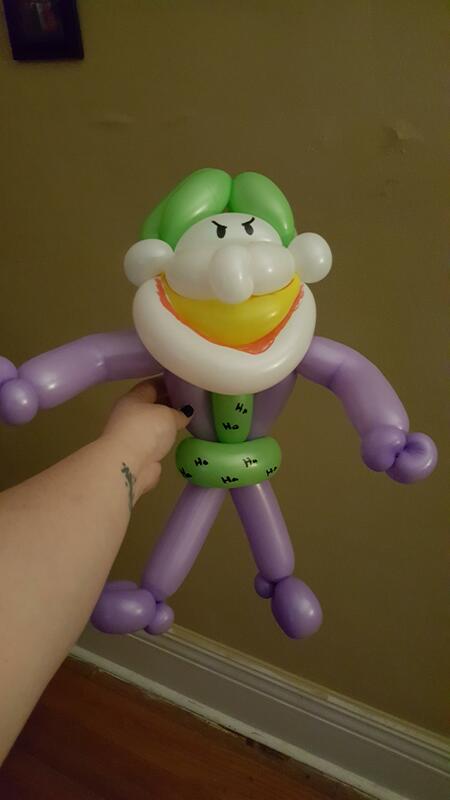 Meghan B has been a member of the Kaleidoscope-Crew since March 2016 and is one of our most-talented balloon twisters who doubles as a face painter, based in Southern CT but currently traveling all over New England for parties that want the best balloon twister around. 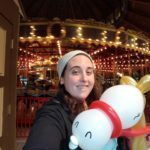 Meghan is a creator in every sense of the world–originally completing her schooling as a pastry chef, she’s now attending SNHU for a BA in Creative English with a concentration on education. 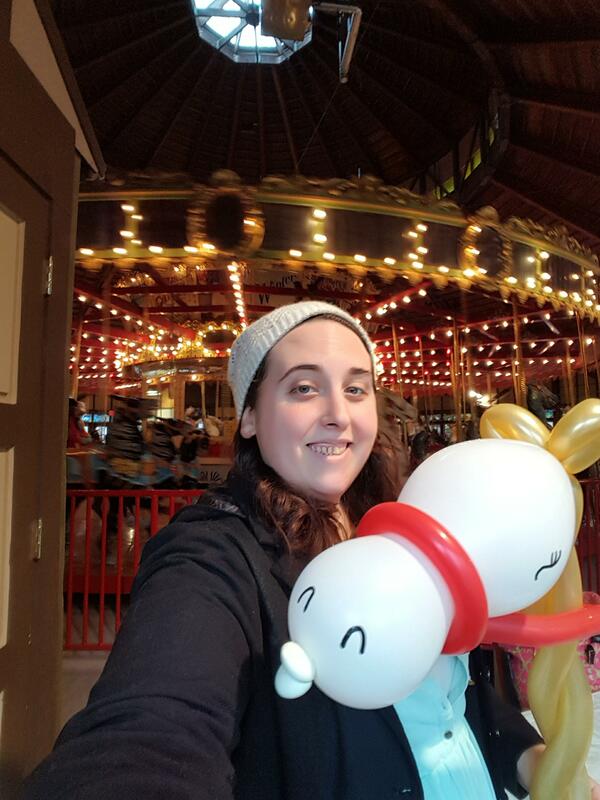 Her goal is goal is to be a high school English teacher, which combines her life-long passions of working with kids (she’s been a nanny working with kids for 4 years) and creating art. 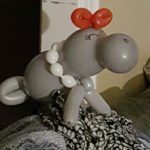 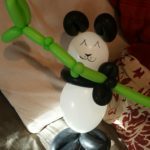 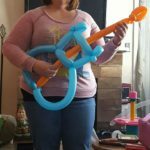 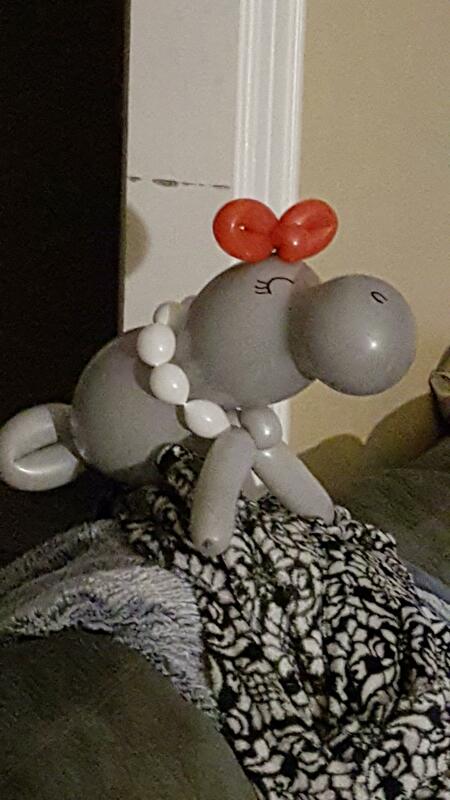 Her hobbies include baking, reading, spending time with her jack russel Winston, and creating the most challenging balloon designs she can.